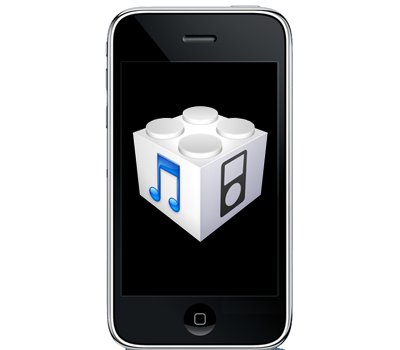 First Method is to Save SHSH blobs of iOS 4.3.1 with the usage of TinyUmbrella, in this method you have to connect your device with Computer. Check out our complete step by step guide on How to Save SHSH Blobs. Second Method is, if you don’t want to connect your device with you computer and you are away from your machine, you can also save SHSH blobs on your device with the use of tweak name iSHSHit. This tweak is available in Cydia for download. (Check Out Our Complete Step by Step guide how to save SHSH blobs with iSHSHit.